Please take a moment to read our FAQ before sending us a message. Thank You! Delivery charges vary between items. We accept credit cards during the normal check out process and bitcoin. Will accept ACH, Paypal, Google Pay, or alt coin if special arraignments are made. 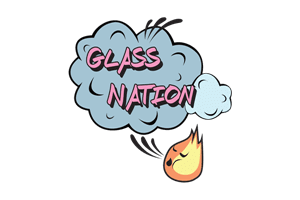 Email Admin@glassnation.com. Delivery will take around a week depending on where you live. We will issue a receipt to your email and prepaid your package for delivery. Get in contact if you have any concerns about your shipment. Questions regarding our products? Need help with your order? Drop us a line!